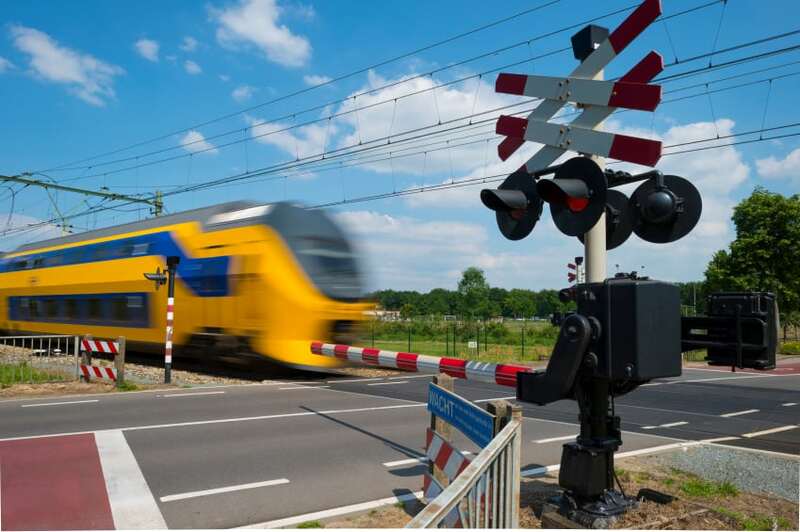 Close on the heels of two major rail accidents responsible for numerous injuries and fatalities, the Federal Railroad Administration (FRA) issued a new safety advisory on June 9. The primary focus of the advisory is the need to control excessive speeds, thought to be the main cause of both the 2013 Metro-North derailment in the Bronx as well as May’s horrific Amtrak crash in Philadelphia. The railroad agency is advising railroad operators to analyze existing routes to determine which ones could be made safer by speed reductions of 20 miles per hour beneath current maximum authorized speed. Areas near bridges and curves need to receive particular attention, according to the advisory. Further, the agency is calling for modifications to existing rail technology known as “automatic train control.” This system sounds an audible alarm whenever a train exceeds safe speeds, ensuring that posted restrictions are heeded on hazardous areas of track. Agency regulators are urging those rail operators not currently using automatic train control to post a second crew employee in the cab during times when the train is traveling through restricted speed areas. In addition, the FRA is calling for immediate action with regard to the installation of additional signage that would help alert conductors and engineers to maximum speed limits throughout the system, with extra notification placed in areas where significant speed reductions are required. Acting FRA administrator Sarah Feinberg has stated that additional proposals were in the works that would address matters of engineer training standards and prevention of in-cab distractions. Accidents involving public transportation such as train derailments are complex events often involving confusing sets of evidence, facts and legal arguments. Rail operators, equipment manufacturers and insurers will inevitably prove to be tough adversaries against victims who attempt to seek justice and compensation for the harm suffered in such an incident. The key to success in any train accident lawsuit is to enlist the help of skilled Maine personal injury attorneys with a track record of success. For decades, the legal advocates at Hardy Wolf & Downing have been fighting to assert the rights of injury victims and securing impressive outcomes for clients across the state. We are committed to conducting a thorough review and investigation of your case and examining all available avenues of recourse for you and your family. The devastation and upheaval a serious railway accident can have on you and your loved ones cannot be overstated, and we pledge to provide the personalized service you deserve. For a complimentary initial consultation, contact us at 1-800-INJURED.